I was so pre-occupied last month because I told you guys my sister came here to the Philippines to visit me and bond with me. We did a lot of things together and I posted that HERE. Anyway, because of that, I missed a lot of events and was not able to work for weeks. 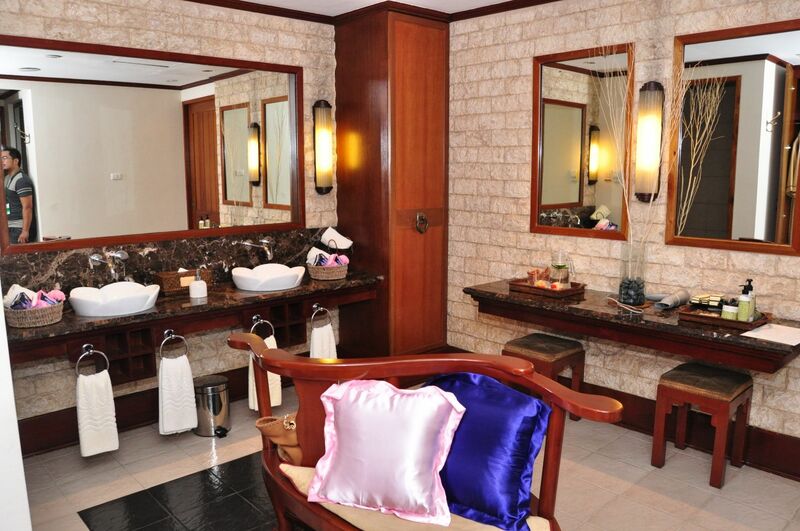 One of the events was the Whisper Skin Love Pampering Session. 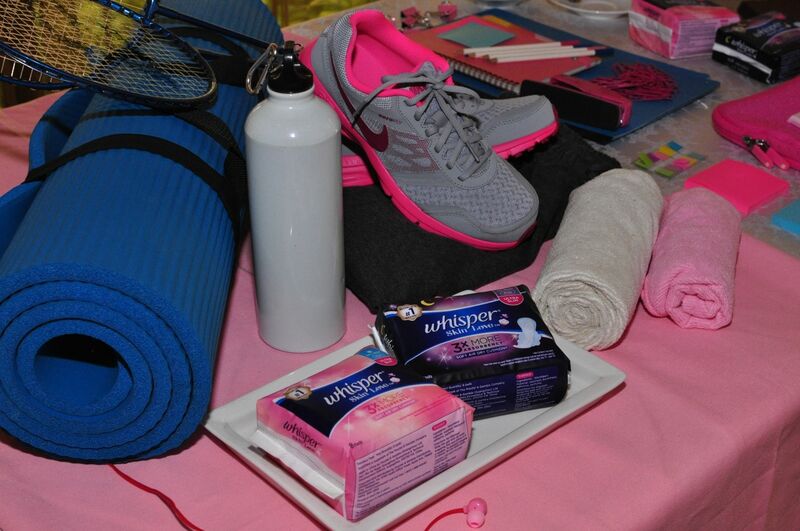 I was so excited to attend this event because Whisper is a brand that I love when it comes to sanitary pads and because it was going to be held at The Chi Spa! I used to work around Ortigas and used to pass by that place for 5 years! I have been so curious and been wanting to go inside, but sadly I couldn't! When I got the invite to the event, I got excited... But my sister was here and I had to look after her so I wasn't able to make it to the event. Here's what happened at the event! TheWhisper Skin Love pampering day was graced with the beauty of Isabelle Daza. She is the face of Whisper's newest line of sanitary pads. Even though I was not physically there at the event, I know for sure that the girls had a relaxing experience.  Have I told you that I have tried these pads and they are super great! I love how they are thin yet super absorbent! 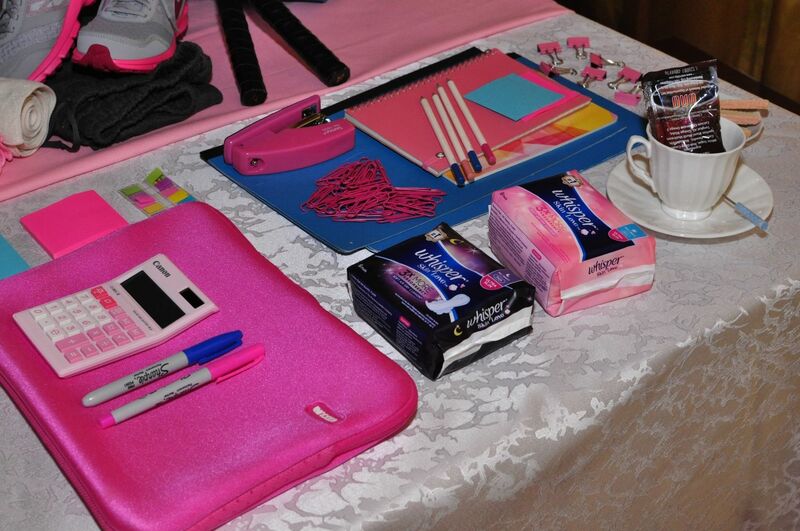 Before, long pads were only available for "night pads" but Whisper's newest Skin Love pad is long! Even the "day pad" is long to give maximum protection. There were some fun activities that the media personalities and bloggers enjoyed. 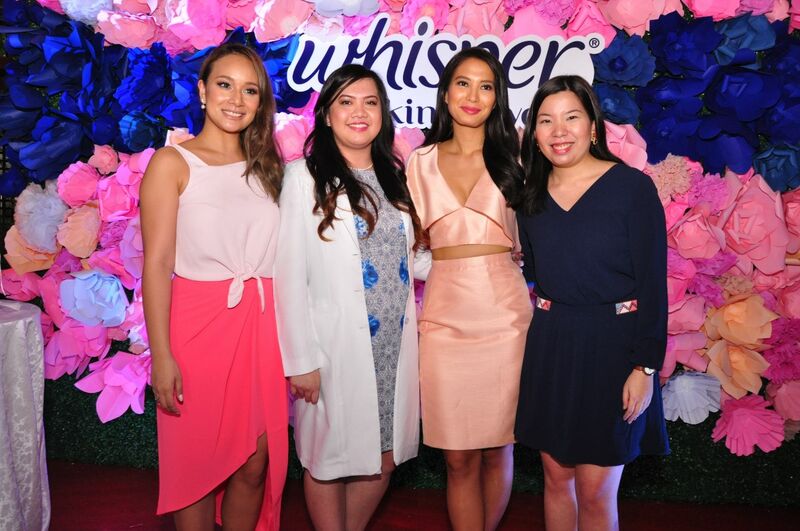 This was also the day Isabelle Daza was officially launched as the newest ambassador of Whisper Skin Love. Next time, though, I will make sure to attend their event! It surely seemed fun! Thanks for reading today! Happy Sunday, everyone! Take care doing the grocery and last-minute Christmas shopping. Leave 3 hours early if you need to go somewhere, the roads are super crazy these days!